Following on from the success of last year's event we'll be teaming up with the holders of the Diploma of Mountain Medicine to run this weekend again. Organised by Dr David Hillebrandt, president of the UIAA Medical Commission and honorary medical advisor to the BMC, this event will provide the opportunity to receive first aid training from experts in the field of mountain medicine. Based in Hathersage in the Peak District on the 3rd and 4th June 2017, the course will be run over two days, with the first day focusing on UK crag/hill medicine, and the second day focussing on high altitude first aid for the Alps and beyond. This course is suitable for anybody with an interest in the outdoors, in addition to this if you're a member of BMG, AMI, BAIML or MTA there are CPD points available (1 CPD point per day attended). No specific level of experience or previous knowledge is required. The course will take place on Saturday 3rd and Sunday 4th June 2017, in and around Hathersage in the Peak District. Registration will be open from 9am by the Outside car park on both days, with sessions running from 10am to 5pm. On Saturday evening there will be beer and a barbeque (free to all course attendees, donations encouraged), and a fundraising lecture by Ian Parnell in the Hathersage memorial hall. 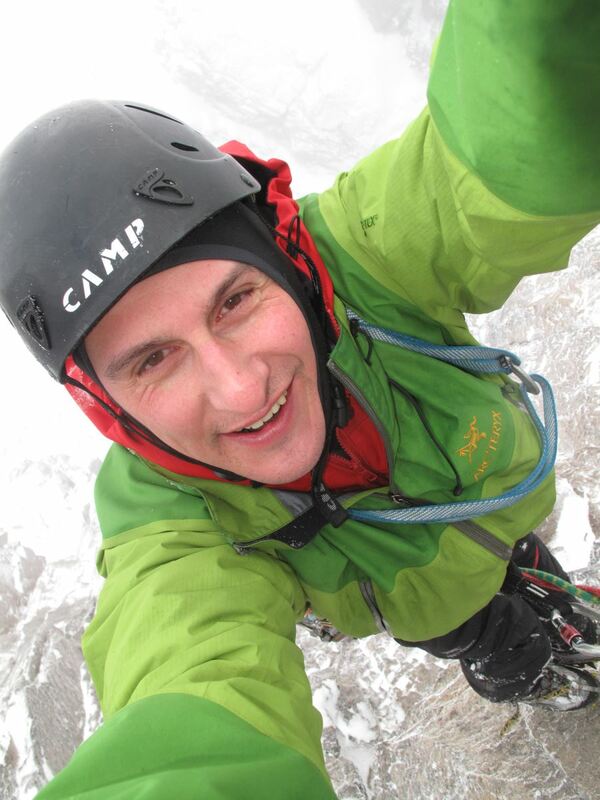 One of Britain’s leading alpinists, mountain photographer, film-maker, associate editor of Climb magazine, and new chair of the BMC International Committee, Ian will be regaling us with tales from his climbing career including Annapurna III, El Cap, and the Eiger north face with Ranulph Fiennes. His humorous yet inspirational insights into the world of mountaineering are accompanied by stunning images and raw footage, capturing the reality of modern mountaineering. Food and accomodation are not provided as part of the course, and we'd like to encourage people to make use of local accomodation, pubs, etc. There are several hotels, B&Bs, pubs and a YHA in Hathersage itself, and the North Lees campsite is around 2 miles from Hathersage centre. We'd encourage course attendees to travel to and from Hathersage by public transport, or to lift share. Parking in Hathersage is limited and we'd request that attendees do not park in the car park at Outside during the day as this is reserved for shop patrons. There will be five one hour workshop sessions per day with the choice of the following workshops. Please note that workshops will be allocated on a first come first served basis, where possible we will attempt to accommodate all requests. The cost for the course is just £65 for a single day, or £100 for both days. All profits from this weekend will go towards BMC Expedition funding. Last year's event raised a total of £3136.56. Places on clubs workshops are not guaranteed until payment has been received. 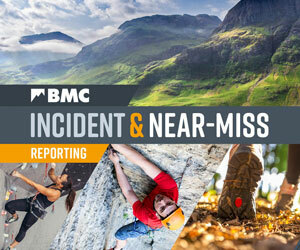 If the course is cancelled by the BMC a full refund will be offered. There is a discount available to students and unwaged people of £10 per person per booking. In order to receive the discount please book and pay for the student/unwaged option, and send proof of status to suzanne@thebmc.co.uk. Please note: this course is tailored to the very specialised needs of the participants in aspects of mountain medicine and will not follow any formal first aid qualification. A certificate of attendance will be offered but no formal qualification. Many thanks to Outside for their support and assistance in organising this event. I attended this weekend and it was absolutely superb. Those teaching were amazing and so generous of them to spend their time doing this - a huge thank you. I was really inspired the whole weekend and have gone over the huge amount covered in my notes to try and make as much as possible sink in! It has made me feel more confident in my ability should things go wrong on the hills/mountains, but has also made me understand that I need to go out and learn more and do further reading, which was suggested by the super knowledgeable crowd (teachers and delegates). The talks on Saturday were superb and they really set the scene of Everest and told their stories very well. All in all a great weekend I will fondly remember, and it has made me extremely excited for my time in the Alps coming up.